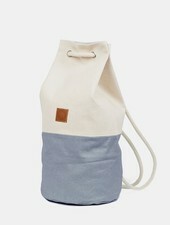 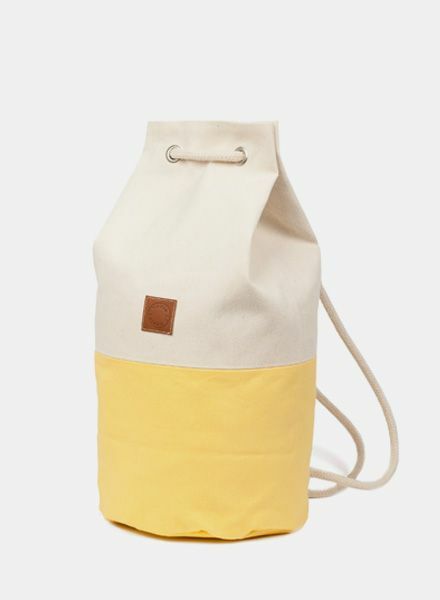 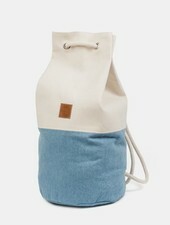 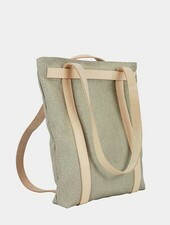 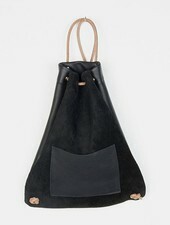 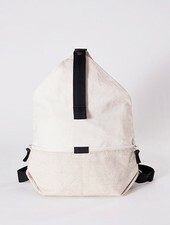 The sac marin can be used as a rucksack or as a bag over one shoulder. 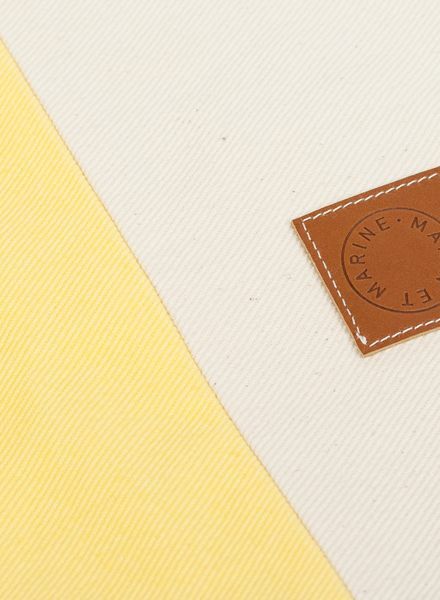 Marin et Marine obtain the unique shades and nuances by dying the cotton on their own. 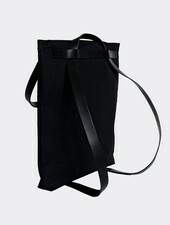 Every single bag is crafted in Berlin, made of high quality materials from Germany and unique. 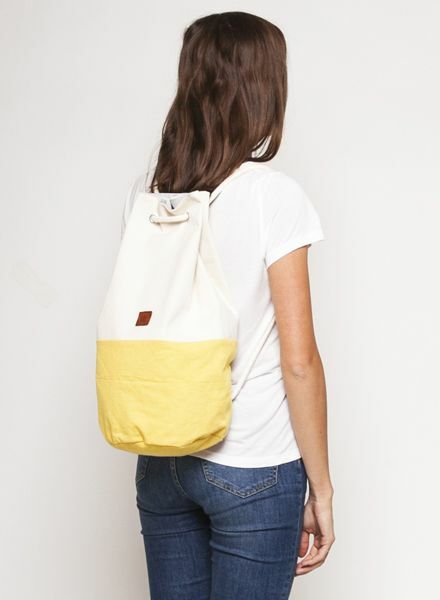 The backpack is available in 3 sizes and different colours.